Can I Reduce My Car Payment by Filing Bankruptcy? - Crooks, Low & Connell, S.C.
Can I Reduce My Car Payment by Filing Bankruptcy? For most people, their car is one of their most expensive assets, and also one of the most important. Having a car allows you to get to work, and gives you the personal freedom to do everything from run errands to take trips on the weekends. Of course, owning a car comes with certain financial burdens as well. Most people cannot afford to buy a car outright. So, they make a down payment, and then they take out a car loan for the balance of the purchase price. While this is a perfectly reasonable way to buy a car, it can create some potential issues if you lose your job and become unable to pay your bills. If you are thinking about filing for bankruptcy and you have a car loan, in most cases you will have two primary options available. One can reduce your car loan payment; the other cannot. In a Chapter 13 bankruptcy, you reorganize your debts according to a court-approved payment plan that allows you to satisfy your financial obligations to your creditors over time. While certain debts – such as mortgage obligations – must be fully paid under a Chapter 13 reorganization plan, your car loan is one debt that can actually be reduced through the Chapter 13 bankruptcy process. As long as you make the payments specified in your court-approved plan, you will be able to keep your car while only paying off the reduced loan amount (plus interest). Your car is currently worth less than the outstanding balance on your car loan. With a cramdown under Chapter 13, your loan amount is reduced to your vehicle’s current fair market value; and, depending on your current interest rate, you may be eligible for a reduced interest rate as well. Combined, these modifications could significantly reduce your monthly payments. If you file for bankruptcy under Chapter 7, you will not be able to reduce your car payments. Unlike the debt reorganization that occurs when you file under Chapter 13, when you file under Chapter 7, certain debts are discharged entirely. Under Chapter 7, you must either (i) reaffirm your car loan and continue making your current payments, (ii) surrender your car to obtain a release from your car loan, or (iii) pay off your car loan through a “redemption” of your car. Whether all three of these alternatives are available will depend upon your personal financial circumstances. Contact the Wausau, WI Bankruptcy Attorneys at Crooks, Low & Connell, S.C. 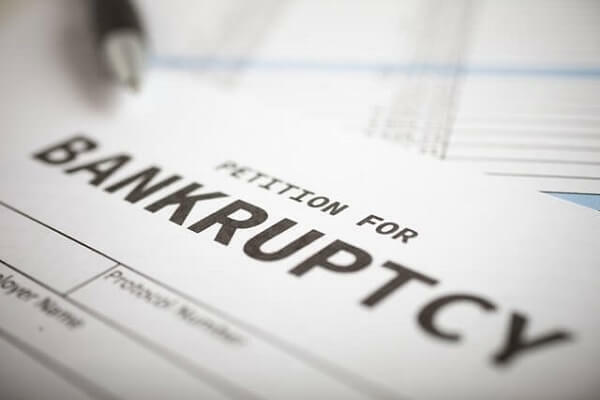 If you are considering bankruptcy and would like to discuss your options with an attorney, contact the law offices of Crooks, Low & Connell, S.C. in Wausau, WI. To speak with an attorney in confidence, call (715) 842-2291 or inquire online today.